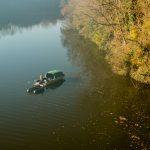 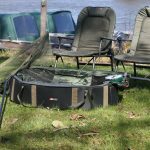 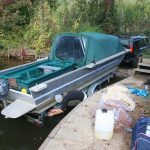 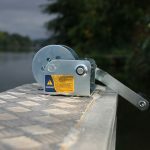 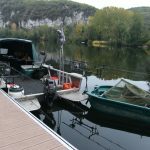 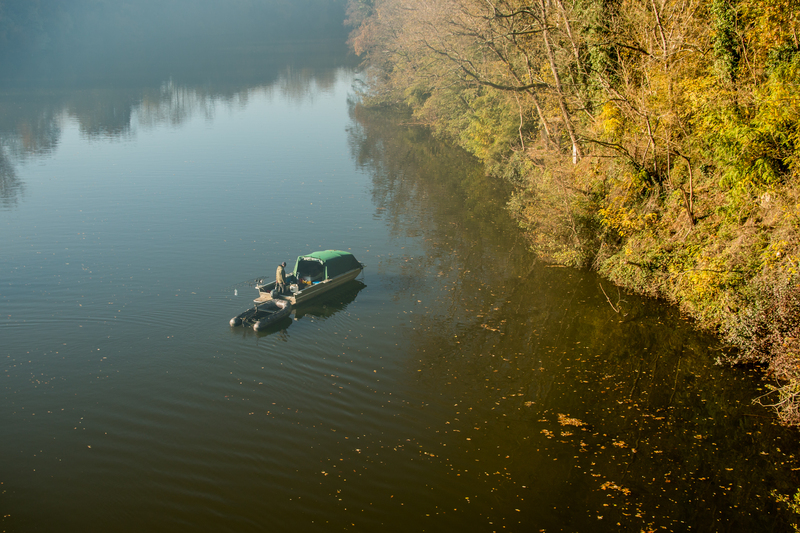 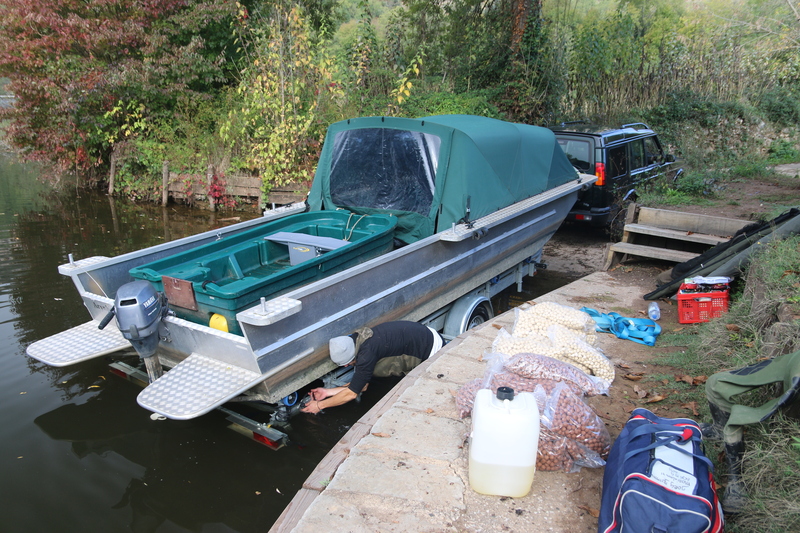 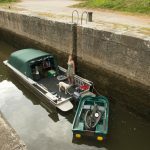 Through years of experience with boat fishing in France and the Netherlands, together with Arynboats I have developed 3 fully equipped carp boats for fishing and staying on the larger waters. 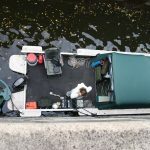 1 of the 3 boats has even been adapted so that you have even more luxury: a higher tent, shower on board, kitchen unit including large fridge, usb connections at your bed and so on. 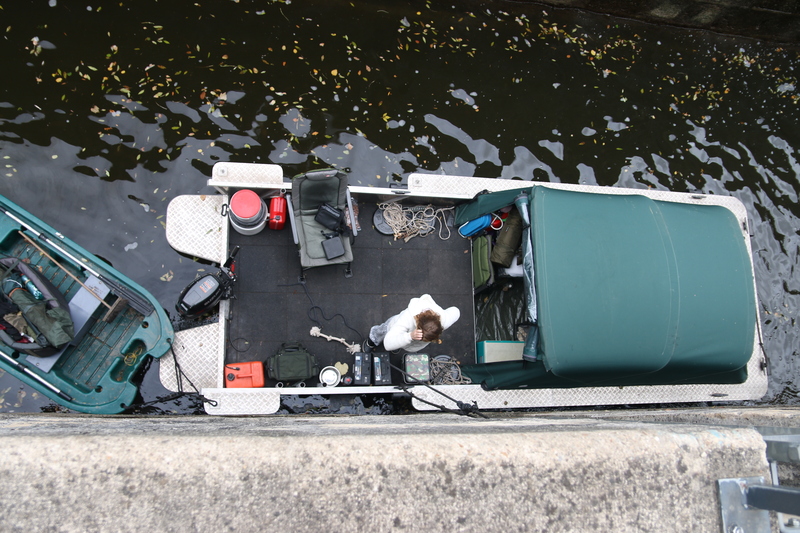 I have even been able to help weld the boats so that I know exactly what I am offering to the guests. 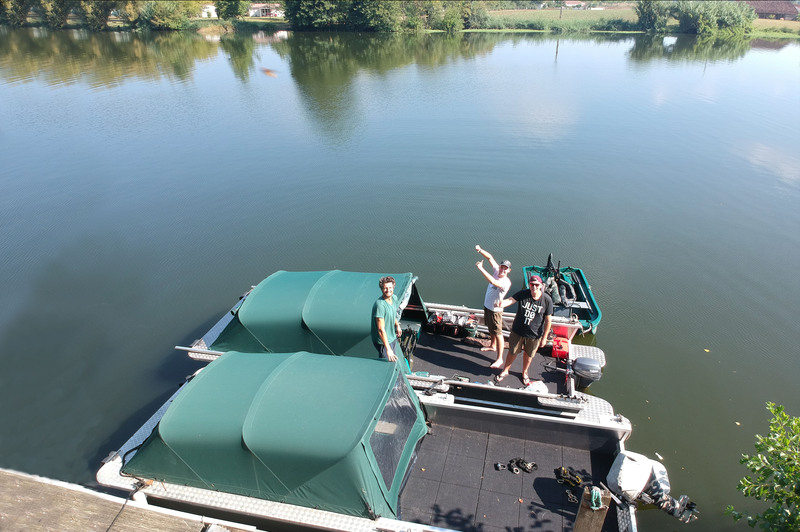 The boats have an extra long deck so that you have even more space to throw out your rods and a sunshade / rain cover so that you can always sit on the deck (see video + photos below). 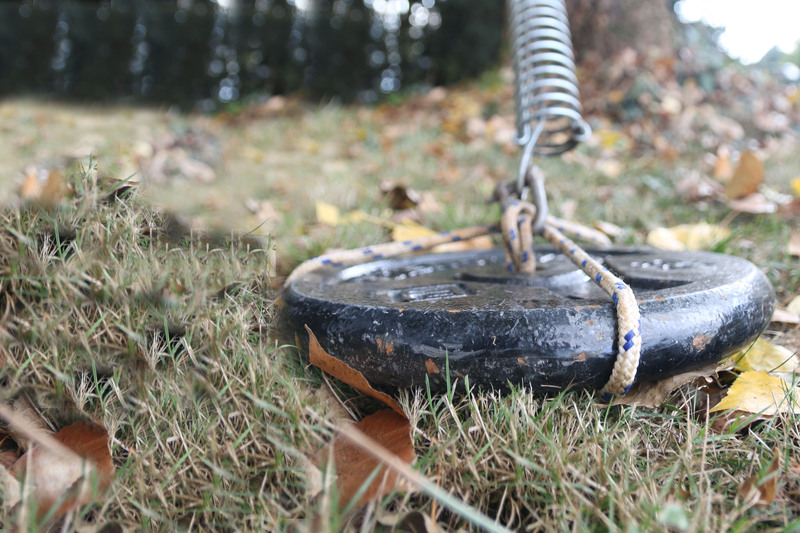 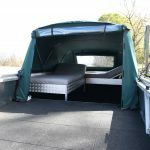 Perfect for boat fishing on the Lot! 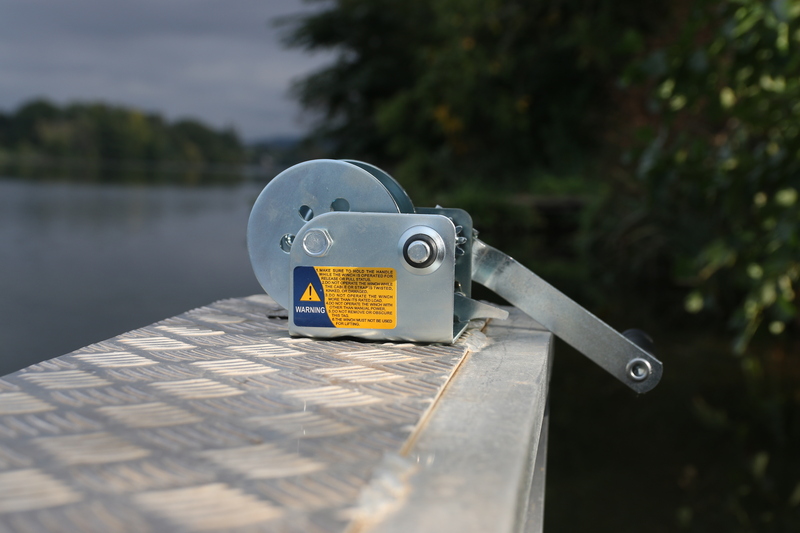 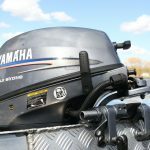 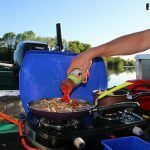 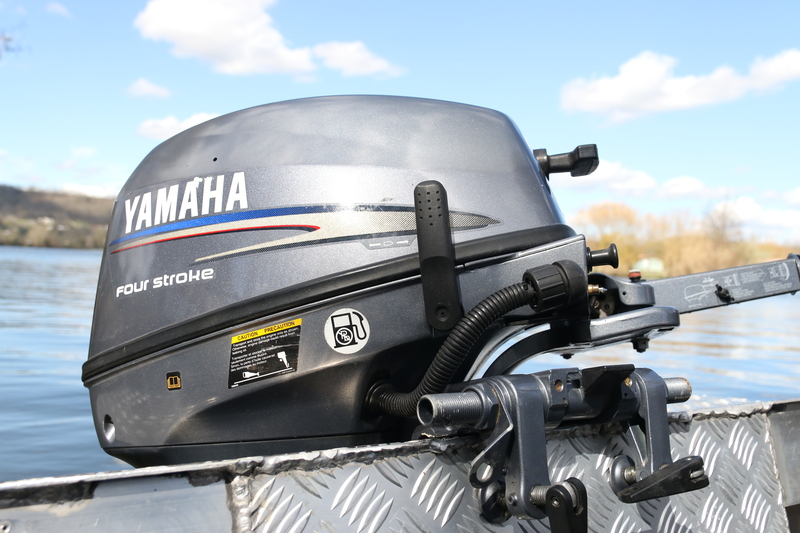 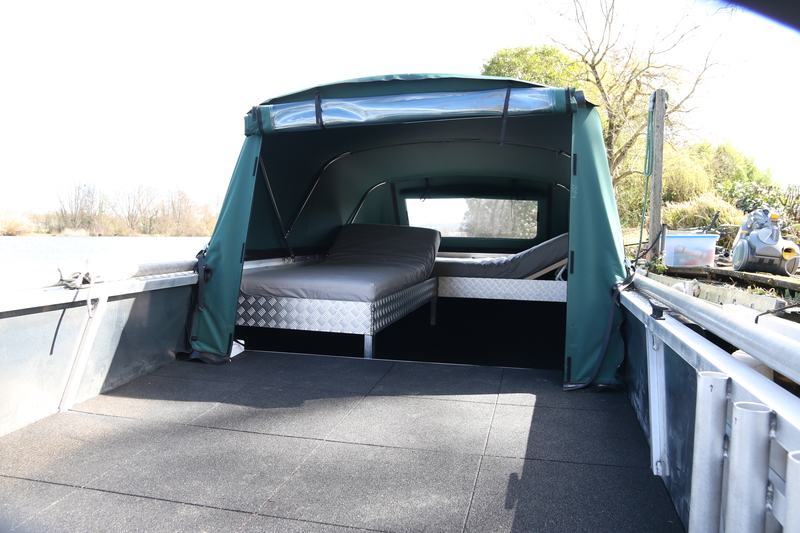 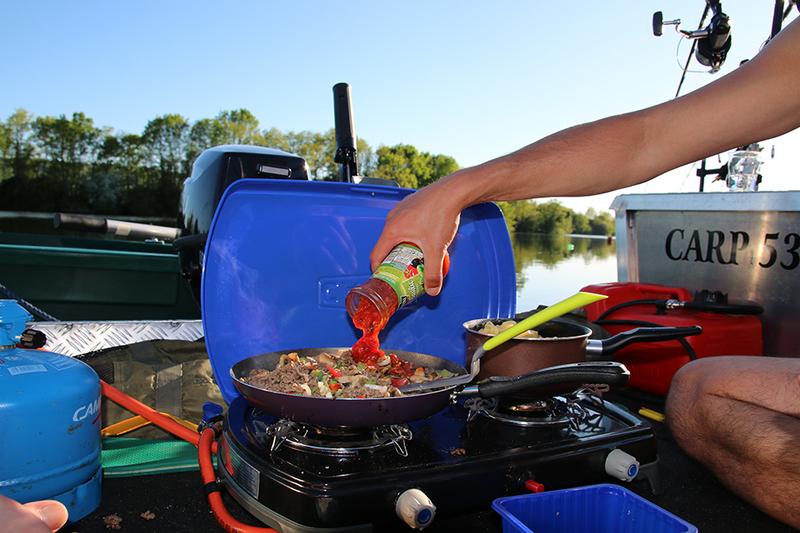 Every carp boat is equipped with all conveniences and luxury. 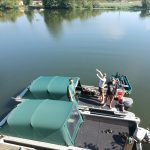 Below you will find all information that all 3 boats are equipped with as standard and you will immediately see the extra options that can be booked. 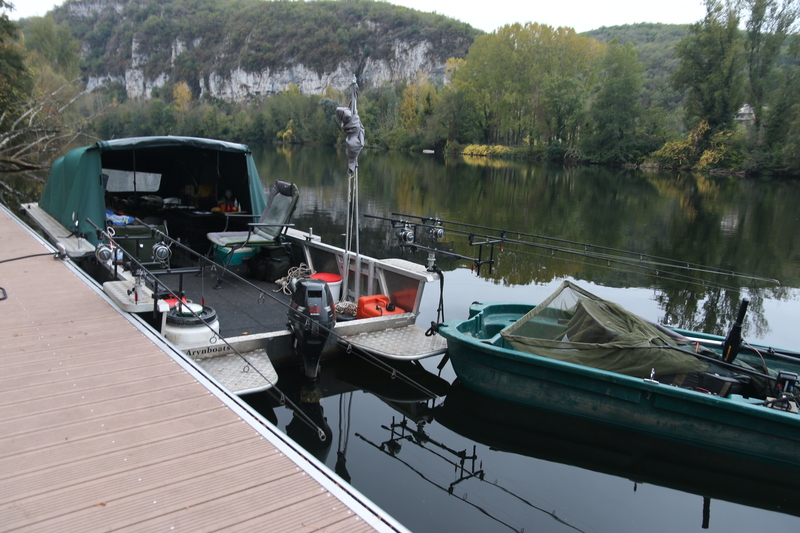 If you are interested in our luxury boat you can ask us for availibility and the price. 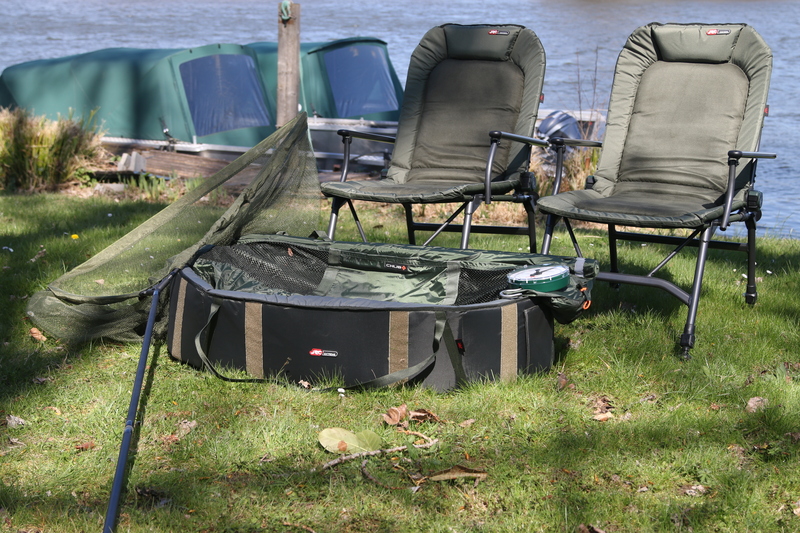 On the page with the tab prices you can also immediately see what you get with which package.